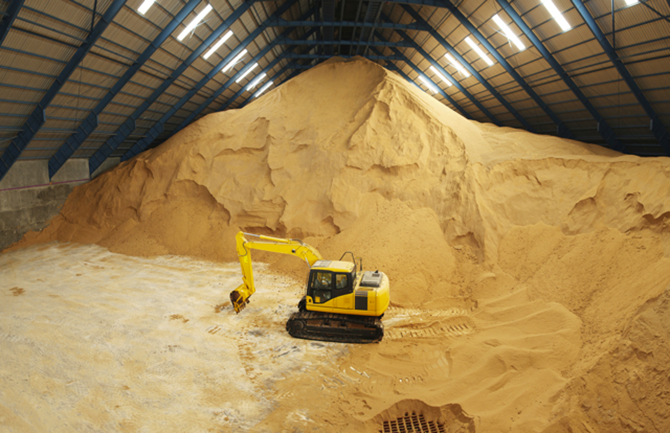 ‘No-Deal’ Brexit – Should the food and drink industry be stockpiling ingredients? We are fast approaching the day when the UK is scheduled to leave the European Union and recent surveys conducted by the Food and Drink Federation reveal that more and more food and drink manufacturers who were surveyed are reporting an increase in costs as a result of stockpiling ahead of a possible ‘no-deal’ Brexit. Currently the UK’s demand for sugar is around 2 million tonnes annually and the World Health Organisation’s statistics reveal that, in the UK, an average adults’ daily sugar consumption sits at 93.2 grams. 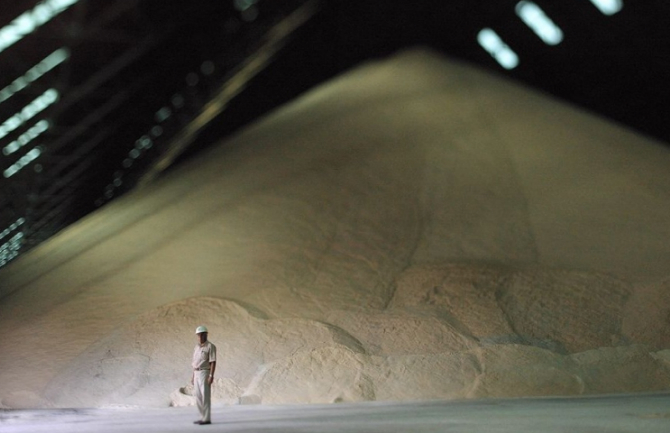 So, imagine how much sugar would need to be stockpiled to keep Britain’s sweet tooth satisfied? But, what would be the cost of stockpiling and where would the stock be housed? The ultimate question is that if we find ourselves in a ‘no-deal’ Brexit situation who will fit the bill for the tariff increases; the suppliers or the customers? As it stands the UK food and drink industry does not have the infrastructure to support the amount of stockpiling which could be needed. Yes, we’ve all heard Theresa May saying she’s set out plans to stockpile food in the event of a ‘no-deal’ and that the public should take “reassurance and comfort” from that, but the industry remains unconvinced. Chief Executive of the Food Storage and Distribution Federation, Shane Brennan has said that, “we do not have warehouse capacity (to stockpile), never have, never will. There is no stockpiling scenario, this idea that the government is meeting the industry to discuss a grand plan is not something we or anyone else we deal with is involved in. At the moment the food and drink industries are a finely-tuned machine. Years have been spent streamlining the industry to improve efficiency and suppliers are already using their limited storage space at full capacity, increasing space would be extremely costly; just finding the additional space would prove difficult. Recent news has emerged that as a precautionary and protective measure one of the world’s largest snack companies, Mondelēz International Inc, will stockpile key ingredients that are essential in the production of their products, in case the UK finds itself it a ‘no-deal’ Brexit situation. Back in July, Brexit Secretary Dominic Raab said that the government is making plans to secure food supply in the event of a ‘no-deal’ Brexit, however, he said it was “wrong to describe it as the Government doing the stockpiling”, which means that industries would need to take the lead. So, yet again, the Government is passing the responsibility onto the food and drink suppliers and manufacturers to sort out the situation. However, there is only so much the industries can do though as Aldi’s Chief Executive Giles Hurley, says, “the storage of additional stock is worth considering (but) based on storage and shelf life that would be very challenging.” Hubert Weber, agrees that even though stockpiling is essential until we know the outcome, “you can only do so much because of the shelf life of products”, and the capacity of the storage units. Also, smaller companies and individual producers may find it hard to stockpile or increase order sizes as they may not have the funds to buy in surplus or to find the space to store stocks; thus, for some companies it does not make economic sense to order more reserves. As Ian Wright CBE, FDF Chief Executive says, “the budget announcement from the Chancellor – with measures to support productivity, exports, enterprise and investment – offers some respite for our SME food and drink manufacturers,” but right now we have to wait it out until the Government can bring us more news.